Our CEO, Brad Meyers, COO, Brian Brandebura, and Vice President of Business Development Beau Benson are preparing to attend HIMSS 2019 in Orlando, Florida. 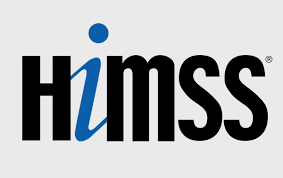 HIMSS is the leading health information and technology conference with world-class speakers and education, cutting-edge products, innovative solutions, and powerful networking. 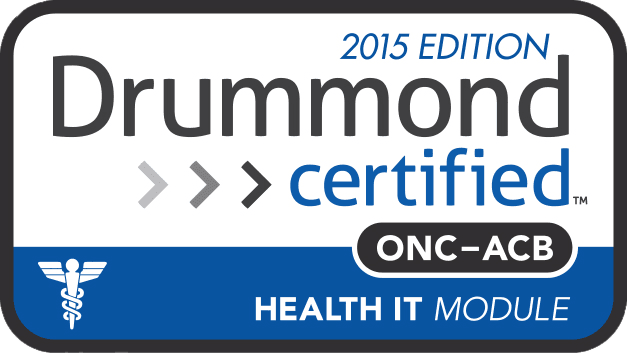 Iron Bridge is applying the latest trends in technology to advance healthcare information exchange. Email us at contact@ironbridgecorp.com to schedule a time to meet.